Put a Watermark on your image showing your name, logo etc. Posted byshashank May 23, 2009 April 13, 2019 Leave a comment on Put a Watermark on your image showing your name, logo etc. Add text or image as a watermark to your pictures. This simple tool just lets you do this. 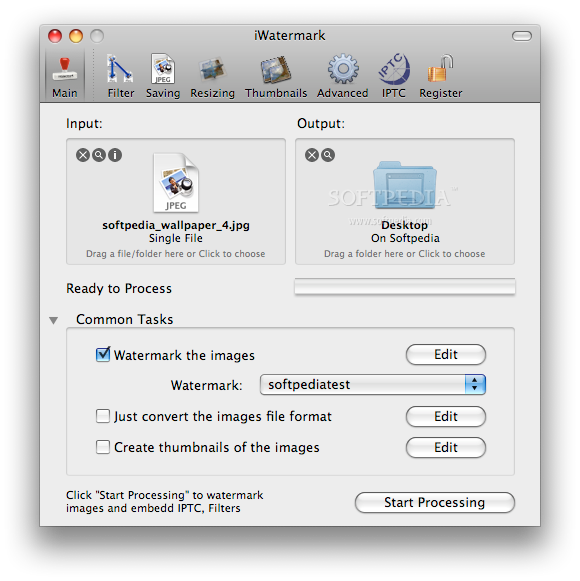 iWatermark is the simplest tool available for watermarking artwork, digital photos and other images that you can then upload to the web, or send via email. At the same time, it is also the most popular app of its kind in the world, and is used by many professional and beginning photographers. iWatermark does not just add a name or logo to a photo, as it also maintains the info (metadata) and quality of the pictures by using the latest software technology.